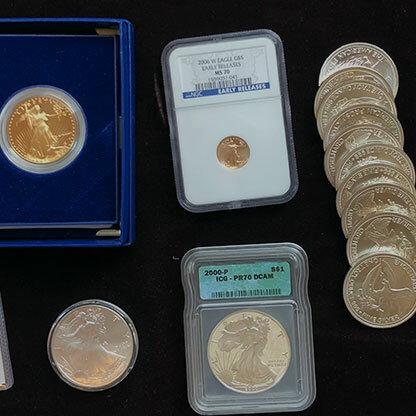 Specializing in coins, currency, jewelry, bullion, fine art, and other material assets. We identify items, determine value, and even make an offer on the spot. We can help you decide what to sell, put at auction, or hold for investment. We need coins, currency, and estate jewelry to fill new orders. We can appraise and make you an offer for your collection on the spot. 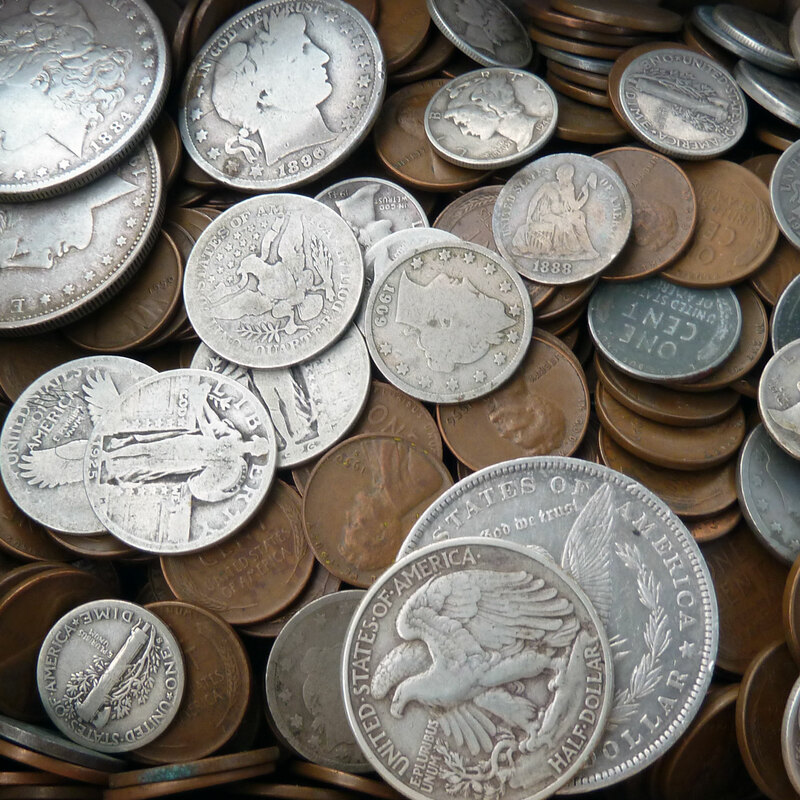 We specialize in coins, currency, collectibles, jewelry, antiques fine art and more. 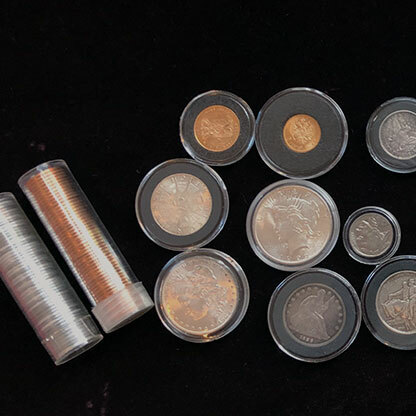 We work with common and rare metals, and all types of coins including US Coins, foreign coins, ancient coins, antique coins, mint and proof sets. Never attempt to clean anything yourself. Leave this to the professionals—some items can become worthless. Keep items in original condition and holders. The less you touch them, the better. Handling lessens value. Don't handle anything directly. If you do, wash your hands, wear thin gloves, and hold it by the edges. If I don't know about something and you need help with it, I make it my business and find out what we need to do the job right. "Thank you Marc. It was nice meeting you today. I knew from your first text that you were a man of integrity and would steer me in the right direction regarding these coins. My dad passed in 1989 and the coins sat, as you saw them, since way before then. So it was time to do something. I'm glad they will be enjoyed by someone. Thank you again. And I will definitely recommend you." "I didn't know anything about the coins and currency my father left me. Marc spent two hours with me, authenticated them, explained their value, and told me all my options." "Marc's a straight shooter! I returned to him after visiting two other dealers. His offer was best from the start." "My uncle spent so much time assembling his coin collection, he would roll over if a single dime were melted! Marc found a home for every piece." "HVN helped us with a difficult estate. Five siblings argued for weeks about jewelry and antiques, then we met him and he cut through the nonsense in one evening and got each of us our share." "They educate you before making an offer. I'd been procrastinating for so long, I wish I had called sooner."